Adding granite counters to your kitchen isn’t as expensive as you might think. 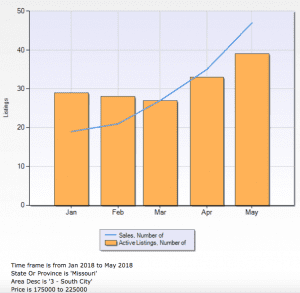 Depending on the size of your kitchen, it might only be a few thousand dollars more than installing upgraded formica countertops. 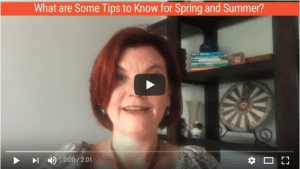 There are 2 basic ways you can get granite kitchen counters for your home. 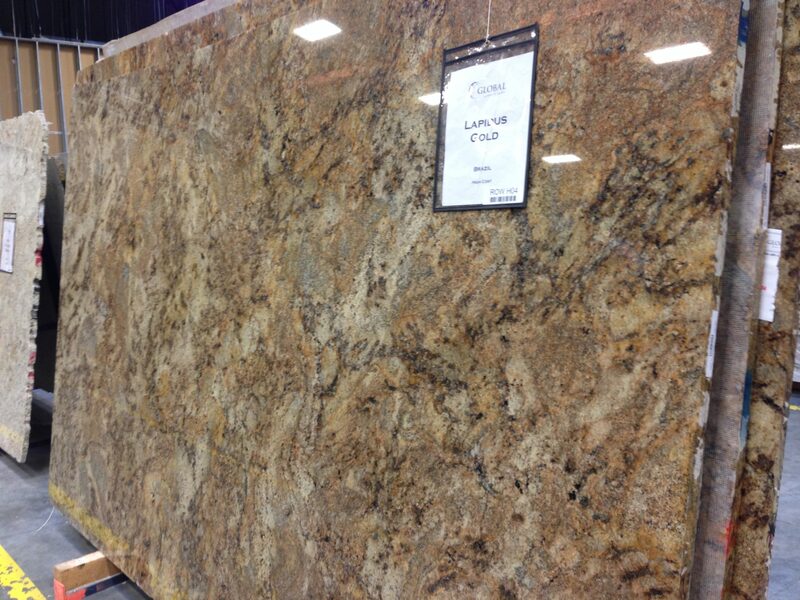 The simplest way to purchase granite counters is to go to a hardware store such as Home Depot or Lowes. 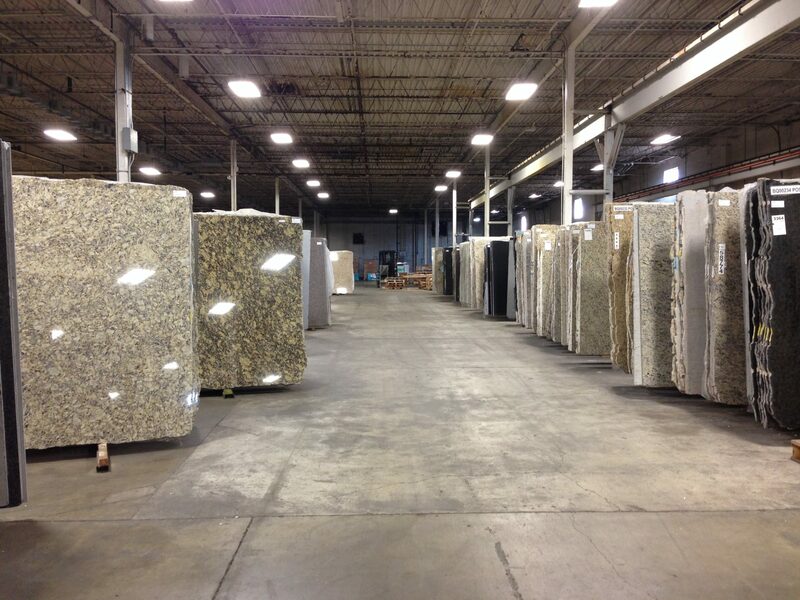 These stores carry a limited selection of granite options. 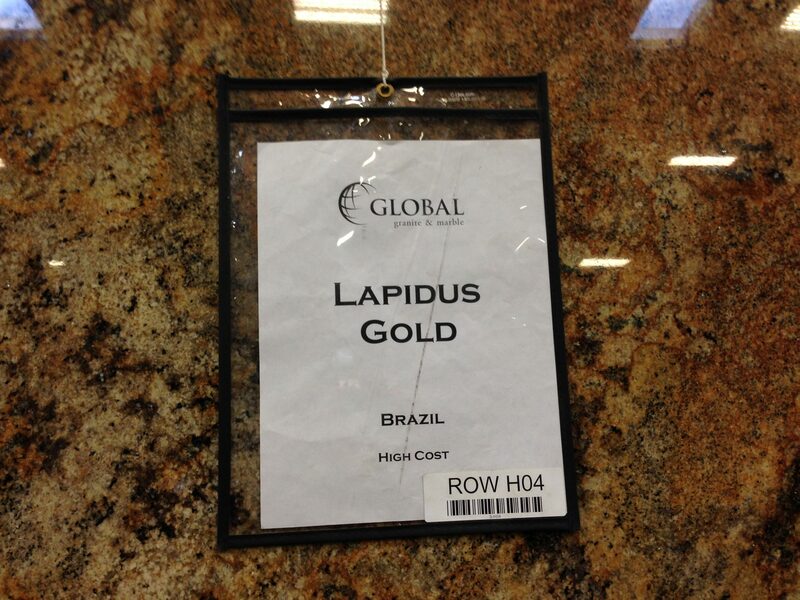 Granite is categorized as low cost, medium cost and high cost. 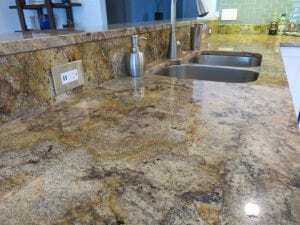 The granite styles you can buy at the hardware store usually are from the low cost patterns since the entire slab is more likely to look like the sample, eliminating complaints after installation. 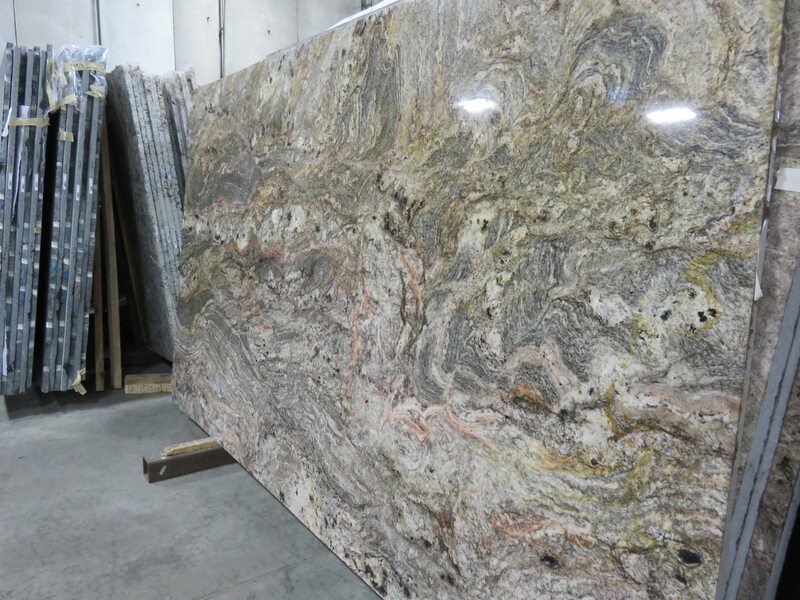 While it does take a little more work to choose your own granite slab, going to a granite importer to pick your own slab will give you more choices for your new kitchen counters without added cost. 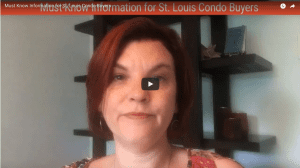 There are many granite fabricators in the St. Louis region. These companies specialize in cutting the granite slabs to fit your kitchen. 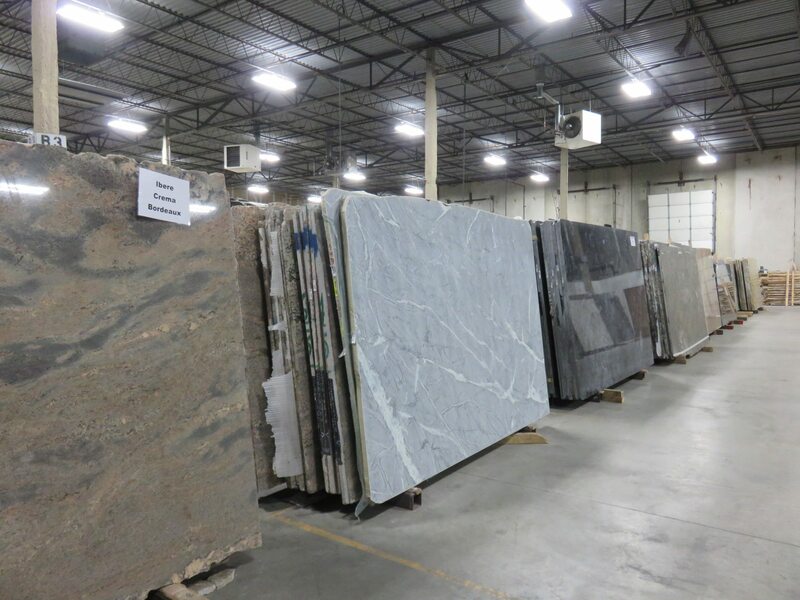 While they often carry a limited supply of granite themselves, you can also pick your own slab at an importer and the fabricator will purchase the slab for you. I have visited most of the big granite importers in St. Louis when looking for granite for my last 2 kitchen remodels. 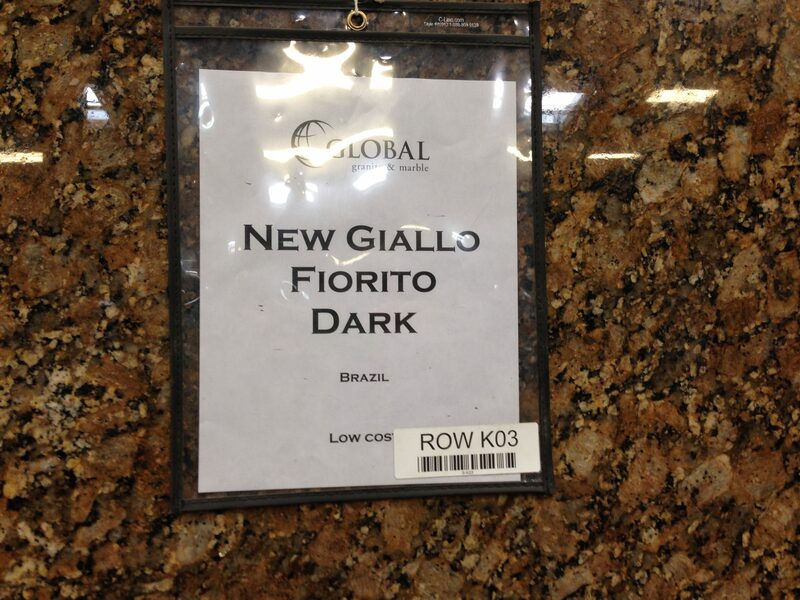 My favorite granite importer is Global Granite. 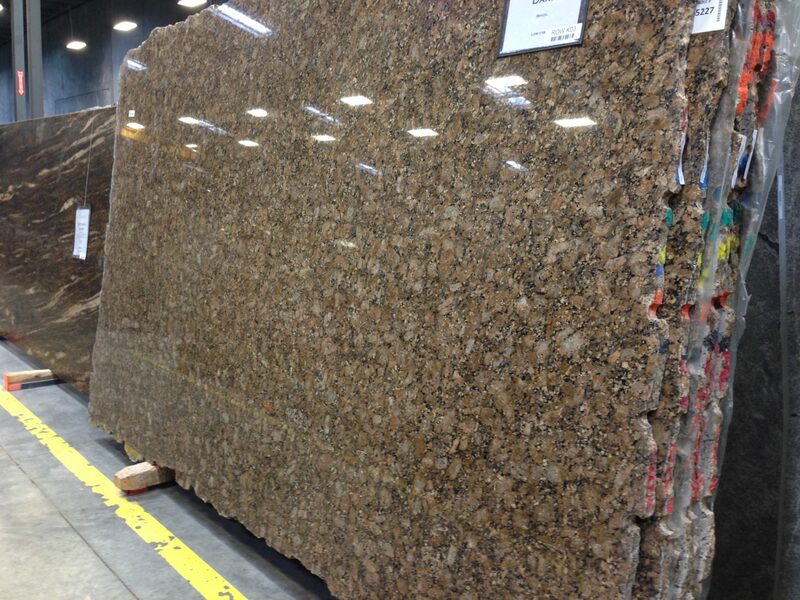 They have one of the biggest selections of granite available in town. 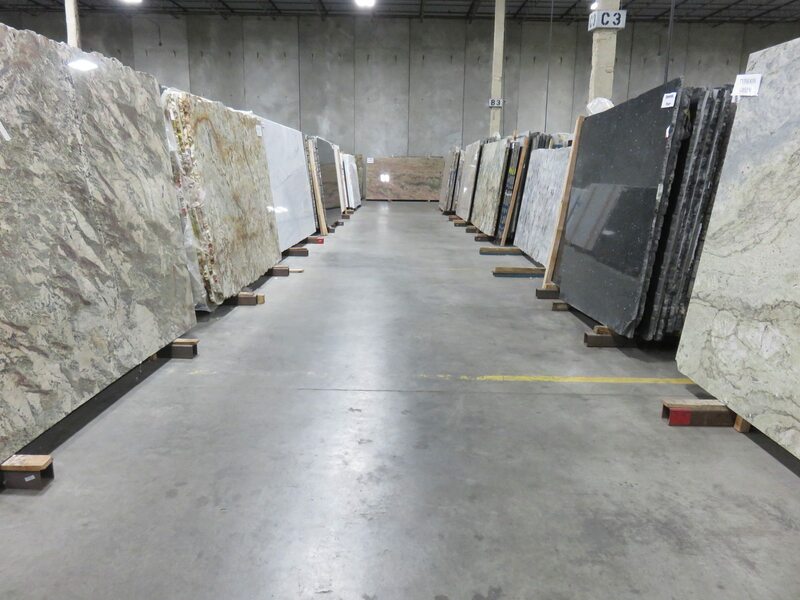 Once you choose a slab of granite, the importer will contact your fabricator to let the fabricator know which slab you would like priced. The fabricator will then provide you with a price based on rough estimates of the size of your counters you provided. 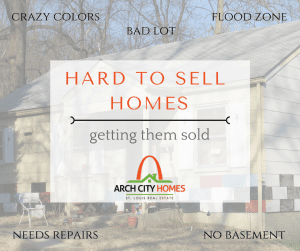 Once you finalize your selection, the fabricator will come to your home to measure and will then will give you a formal cost for the slab you chose. At this point, you will pay a deposit, the fabricator will purchase the slab you picked and will start cutting the slab for your kitchen. 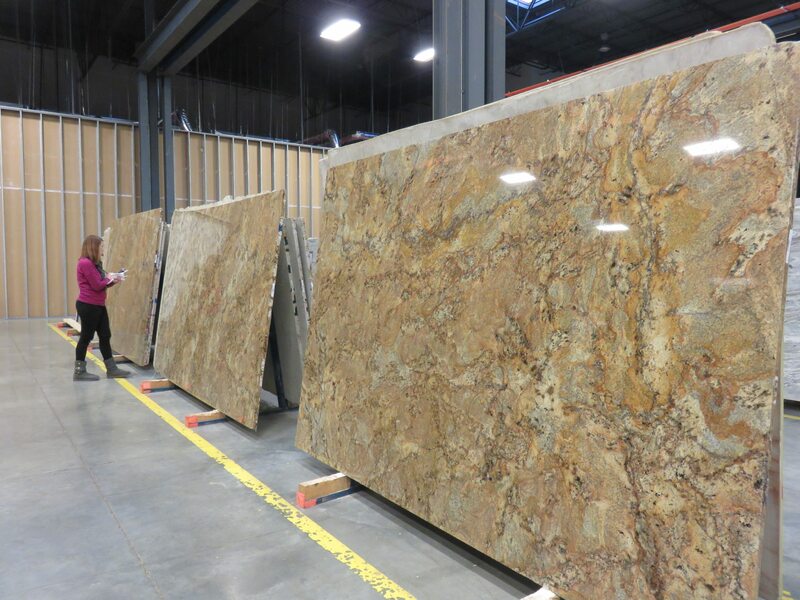 From the time you pick the slab at a granite yard, you should plan on 2-4 weeks before installation. 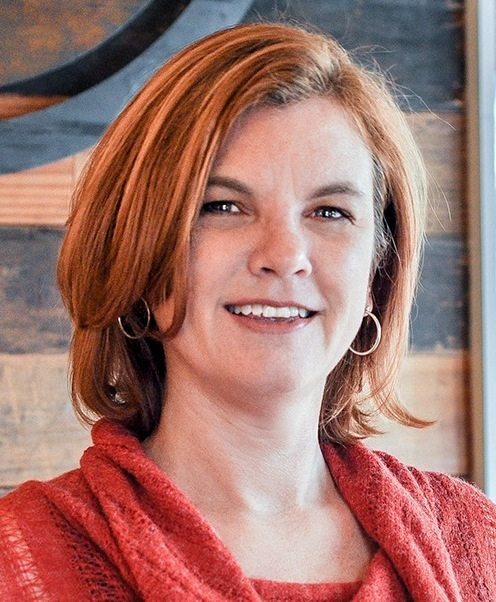 Contact Karen Goodman to find out if adding granite counters to your home will make it easier to sell your home for more money.